Primera gira internacional a Los Estados Unidos con presentaciones en los Estados de Virginia, Maryland y Washington D.C.
El Banco Interamericano de desarrollo (BID) en Washington DC, 15 de Sept del 2012. Participation in the festival in commemoration of the Independence of Honduras "Juntos por Honduras", organized by the Honduran Embassy in Washington DC, on September 16, in Gaithersburg, Maryland. Performance at The Organization of American States (OAS) in commemoration of the Independence of American States, September 14, Washington D.C. 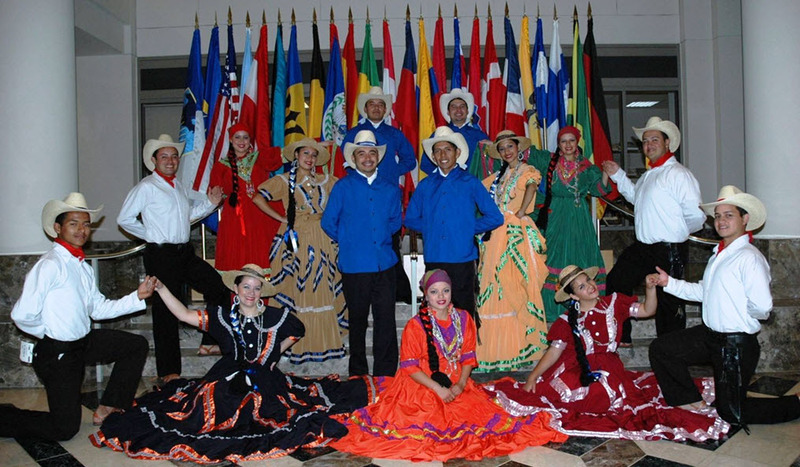 Performance at the Inter-American World Bank, September 19, in Washington, D.C.